Start taking classes at Darkside Fitness and other studios! Darkside Fitness is a premier aerial art and pole studio. They offer specialty classes including pole fitness, aerial arts, and flexibility to individuals of all levels. Beginners can wear comfortable active wear. As you progress into tricks and inversions, secure sports bras and short shorts are recommended as you will need skin contact with the pole. Leg warmers or knee pads and exotic shoes are recommended for pole dance classes. It is recommended that men wear running shorts. 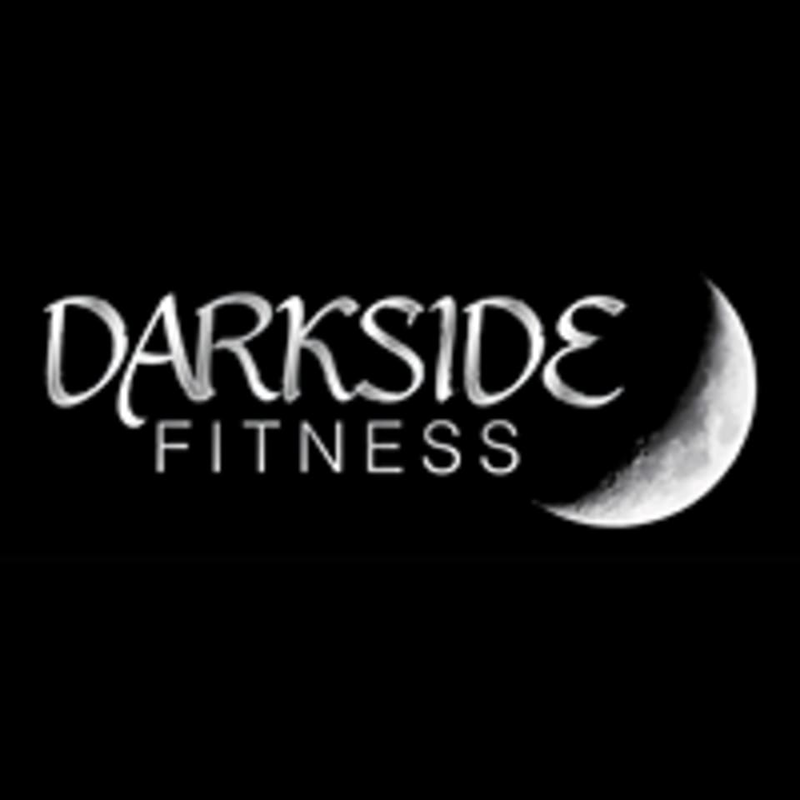 Darkside Fitness is located at 835 S. Coast Highway, in Oceanside, just south of downtown Oceanside. The nearest cross streets are Wisconsin St and Coast Highway and the studio is right next to Fred Astaire and across from Union Bank. So fun. I wish it were a little more challenging.